Separating the outside from indoors, doors can open up brand new worlds. For our new Product of the Week, were celebrating doors, bringing you some of our favorite door products from Modlars BIM Library! 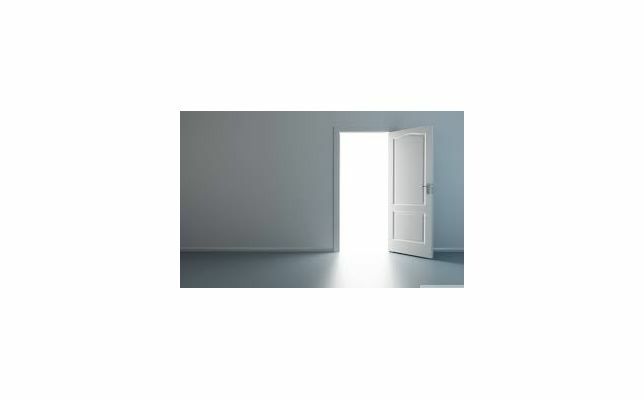 We offer a variety of doors and door accessories from manufacturers like Jeld-Wen, TruStile, and NanaWall. On our site, these products can be found under openings, with each door product available for download in an array of 3D formats. If theres a particular door you would like to see, join the conversation! Follow #DoorWeek on Twitter, Facebook and LinkedIn, and stay tuned to see whats in store! This blog post is related to the following tags 3d bim downloads, BIM, BIM content, building information modeling, doors, free 3d bim models, free bim content, free revit content, openings, product of the week, windows and doors.